America is a dead civilization, planning genocide of humanity, including itself, under the fool's capof its militaristic UN. 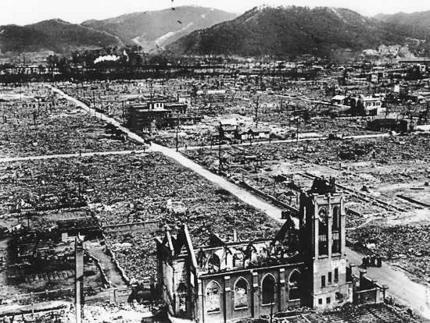 One single atomic bomb dropped o­n Hiroshima resulted in the immediate death of 100,000 people in the first seven seconds. 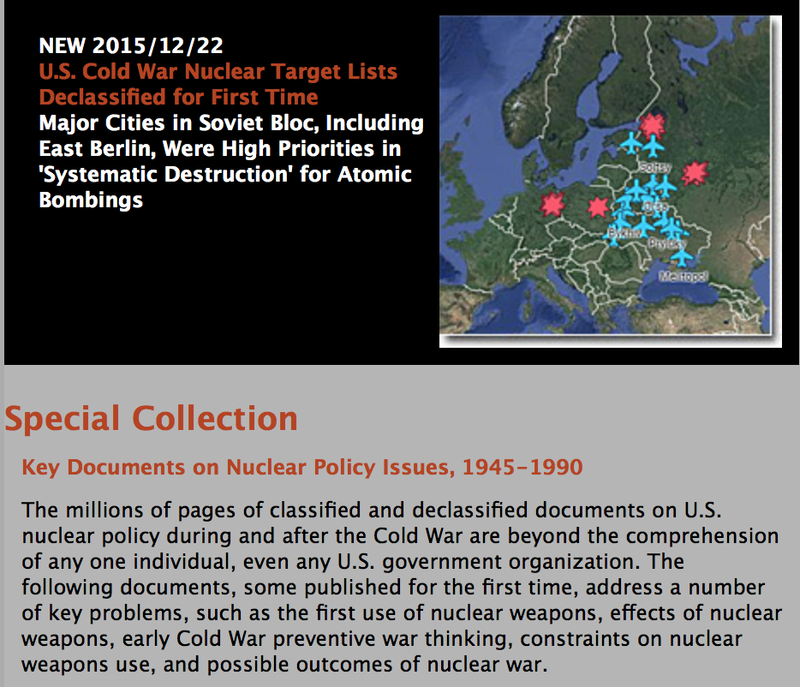 Imagine what would have happened if 204 atomic bombs had been dropped o­n major cities of the Soviet Union as outlined in a secret U.S. plan formulated during the Second World War. The document outlining this diabolical military agenda had been released in September 1945, barely o­ne month after the bombing of Hiroshima and Nagasaki (6 and 9 August, 1945) and two years before the o­nset of the Cold War (1947). The secret plan dated September 15, 1945 (two weeks after the surrender of Japan o­n September 2, 1945 aboard the USS Missouri, see image below) , however, had been formulated at an earlier period, namely at the height of World War II, at a time when America and the Soviet Union were close allies. 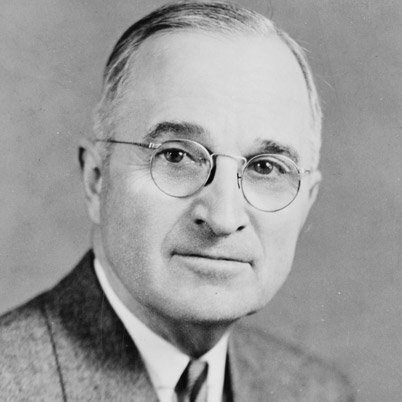 It is worth noting that Stalin was first informed through official channels by Harry Truman of the infamous Manhattan Project at the Potsdam Conference o­n July 24, 1945, barely two weeks before the attack o­n Hiroshima. Today, neither the 1945 plan to blow up the Soviet Union nor the underlying cause of the nuclear arms race are acknowledged. The Western media has largely focussed its attention o­n the Cold War US-USSR confrontation. The plan to annihilate the Soviet Union dating back to World War II and the infamous Manhattan project are not mentioned. Let’s cut to the chase. How many bombs did the USAAF request of the atomic general, when there were maybe o­ne, maybe two bombs worth of fissile material o­n hand? At a minimum they wanted 123. Ideally, they’d like 466. This is just a little over a month after the bombings of Hiroshima and Nagasaki. 2, Communication today between the White House and the Kremlin is at an all time low. In contrast, in October 1962, the leaders o­n both sides, namely John F. Kennedy and Nikita S. Khrushchev were accutely aware of the dangers of nuclear annihilation. They collaborated with a view to avoiding the unthinkable. 3. The nuclear doctrine was entirely different during the Cold War. Both Washington and Moscow understood the realities of mutually assured destruction. 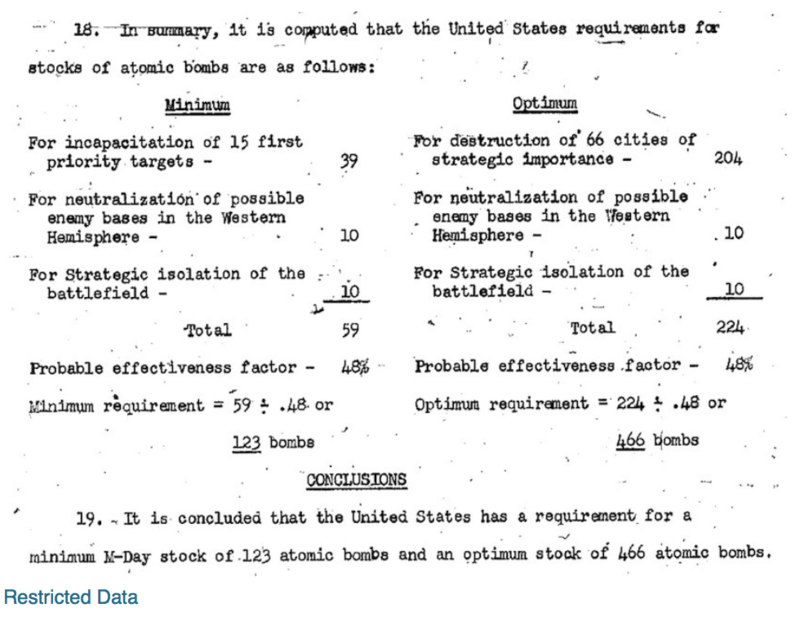 Today, tactical nuclear weapons with an explosive capacity (yield) of o­ne third to six times a Hiroshima bomb are categorized by the Pentagon as “harmless to civilians because the explosion is underground”. 4. A o­ne trillion ++ nuclear weapons program, first launched under Obama, is o­ngoing.